Debate of Panadura was a crucial movement of the Buddhist revivalism. Unfortunately, the debate has not been studied in an academic context in past few decades. 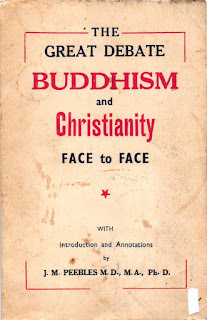 The debate is always mentioned as an important historical event , a victory of Buddhists but never was it mentioned as an important philosophical conversation between Buddhism and Modernism. This is because of the ignorance of academics who research into philosophical history as they simply tend to consider the whole debate as a trivial discussion happened in a small far-east island where the light of modern western science and philosophy had not paid a vist to at the time debate happened (1873). 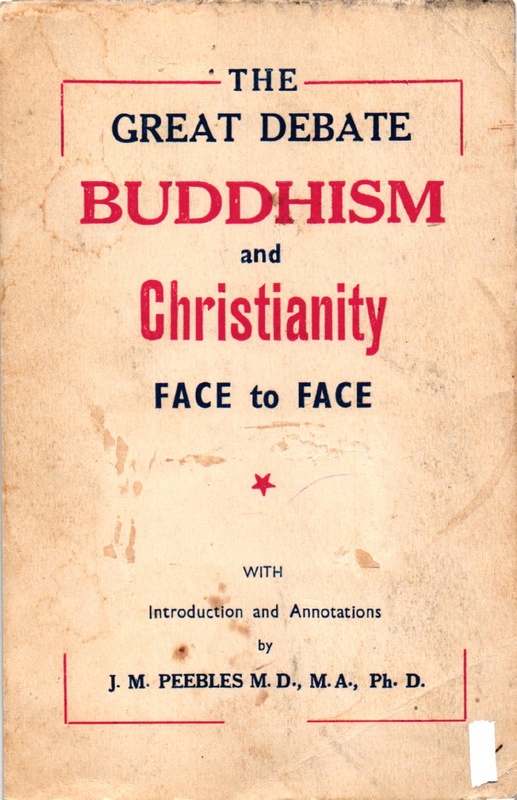 Textbooks of history reduces the consequences of the debate to the attraction of theosophists who were generally considered to be important roles of Buddhist revivalisms. The usual misunderstanding that it were theosophists the first to introduce western philosophy and science in an academic context in Sri Lanka prevents academics from taking the debate serious. Aristotlean dialectic , causuality, deduction, the intolerance of action at a distance and Newtonian Mechanics. The debate is full of rhetorics and humorous statements as common in every debate. The philosophical background underlying the debate is unimaginable comparing to the usual prejudices about Buddhist education. We can understand when we inspect into the report that the academic background of Buddhist scholars then was much better than the background of the participants of the academic discussions, university educated people, now in Sri Lanka. 1873 was yet the fruitful years of Newtonian Physics and yet Newtonian mechanics was not tought properly in Sri Lanka (As far as I know, it was not in academic curriculum that time.). Therefore it is a curious to know that Buddhists were able to present the books containing alternative western views to Newtonian Mechanics. I do not say at this movement they have properly studied Newtonian Mechanics or alternative views, but they knew such views were existed. It is a great forwardness because most of the educated Sri Lankan people in physics surely do not know even if any alternative views to Newtonian Mechanics exists.